Would you like to date Joey? a pop quiz question was added: What were the names of Joey's imaginary daughters? 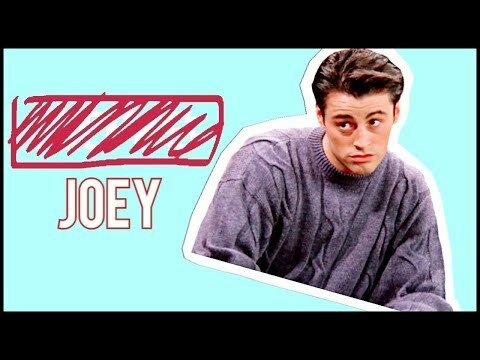 Is Joey your favorite 'Friend'?